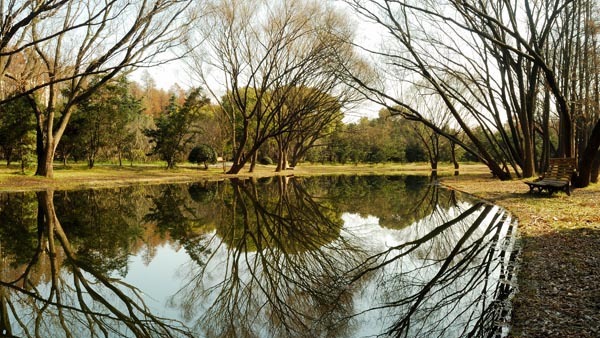 GongQing Forest Park covers an area of 131 hectares, north of Shanghai City, China. The woods area deep with countless meandering footpaths winding along the still water. A stroll through the park provides a great experience of being in pure nature with bird chirping, spring flower, still reflective clear water, shady grass pasture and calm woodland. One of the major distinctions from other park is that the trees are huge in sizes and unique in characters which give the park its identity. Paul Chong: "I've been taking photography for about 8 years since I move to China. It’s been my passion since especially shooting nature and outdoor landscape photography. I enjoy travelling to different places to see and to explore new culture, people and taking every opportunity to capture scenic and breathtaking view that portrays the beauty of all creations". 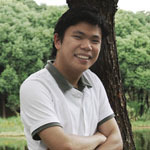 This entry was posted on Friday, May 18th, 2012 at 10:43 am. It is filed under Landscape, New Images and tagged with Nature Landscape Fine Art Photography. You can follow any responses to this entry through the RSS 2.0 feed.